Nitrous oxide. Nitrous oxide, also known as laughing gas, is used to help ease some of the anxiety and fear associated with dental treatments. This method wears off quickly after the procedure and the recovery time is minimal. Oral sedation. Oral sedation involves of taking a medication before the treatment to ensure that you are relaxed during the time of the actual treatment. Recovery time is a little longer with oral sedation, so take precaution and have someone to drive you home afterward the treatment. IV sedation. 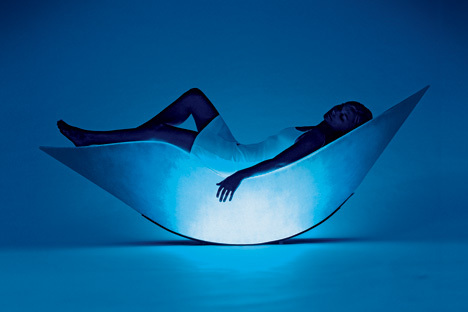 IV sedation is administered directly into your blood stream, resulting in immediate relaxation. You will still be conscious but in a heightened state of relaxation and will not likely remember much about the treatment afterwards. Like oral sedation, your recovery time will take a little longer, so make sure you have a ride home. Don’t let your fear of the dentist keep you from having a bright and healthy smile. 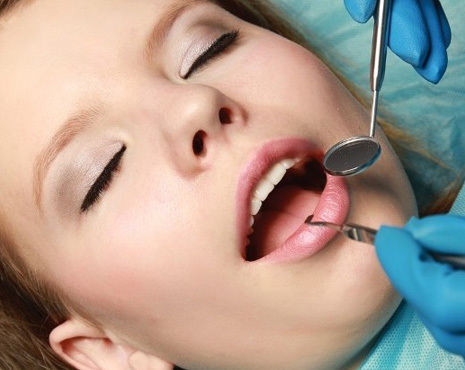 If you do suffer from dental anxiety, ask your dental professional about sedation dentistry today. Schedule an appointment today 702-735-2755. Learn more about his practice and see the beautiful smiles he has created by visiting his website at www.patricksimonedds.com. Dr. Simone proudly serves patients from Henderson and all surrounding areas. Are you scared of going to the dentist? You are not alone. Believe it or not, dental anxiety is a real thing. The good thing is, there is help – because having a fear shouldn’t be cause to have poor dental health. Intravenous Conscious Sedation (aka IV sedation) is when a drug, usually of the anti-anxiety variety, is administered into the blood system during dental treatment. Some concerns with this procedure may naturally arise. What does it feel like? Will I be asleep? A lot of dental offices and practices use terms such as “sleep dentistry” or “twilight sleep” when talking about IV sedation. These terms are more descriptive of deep sedation than what we know as actual sleep. Deep sedation is classified as general anesthesia (even though sedation occurs on a continuum). IV sedation induces a state of deep relaxation and a feeling of not being bothered by what’s going on the drugs used for IV sedation produce either partial or full memory loss (amnesia) for the period of time when the drug first kicks in until it wears off. As a result, time will appear to pass very quickly, and you will not recall much of what happened. Many people remember nothing at all. So, it may appear as if you were asleep during the procedure. Schedule an appointment today with cosmetic and general dentist Dr. Simone at 702-735-2755. Learn more about his practice and see the beautiful smiles he has created by visiting his website at www.patricksimonedds.com. There are many people that fear the dentist. In fact, there are so many people that are scared of the dentist, there is a phobia to explain it – Dental Anxiety. Many dental practices use the term “sleep dentistry” when talking about IV sedation, which can be confusing because it suggests that you are being put to sleep. In all reality, patients remain conscious during IV sedation, and are able to understand and respond to requests from the dentist. IV sedation is a method of choice if patients don’t want to be aware of the procedure due to dental fear or dental phobia. The alternative is oral sedation, but oral sedation is not as effective as IV sedation. The onset effects of IV sedation are very rapid, and the drug dosage and level can be altered to meet the individual patient’s needs. This is huge advantage compared to alternative sedation methods. IV sedation is both highly effective and highly reliable. Some treatments can be performed at a much faster pace and with less appointments with the help of IV sedation. It provides a conscious state for the patient, while also helping them relax, meaning the patient will be able to cooperate with instructions and feel relaxed at the same time. Don’t let you fear of the dentist stop you from having a bright and healthy smile. 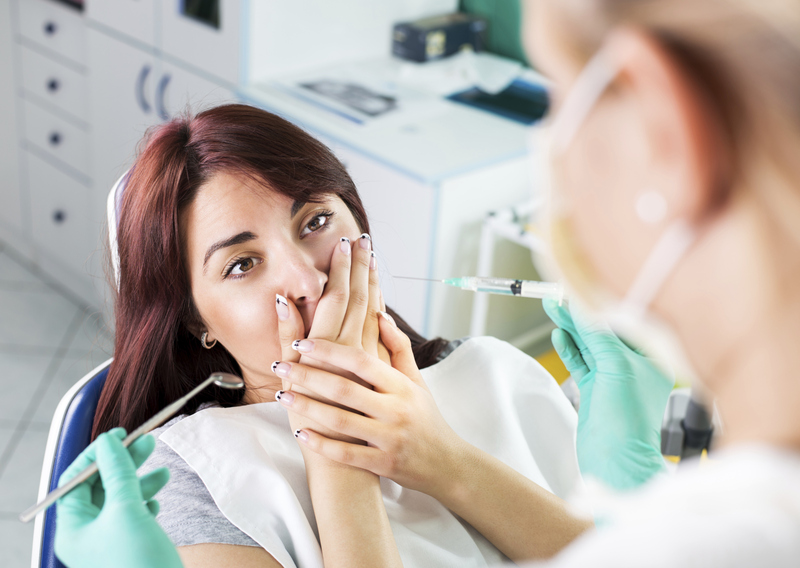 If you do suffer from dental fear or dental phobia, be sure to ask Dr. Patrick Simone about sedation dentistry today. Nitrous oxide. Nitrous oxide, aka laughing gas, helps ease some of the anxiety and fear associated with dental treatments. It wears off soon after the procedure and the recovery time is minimal. Oral sedation. Oral sedation involves of taking medication beforehand to ensure that you are relaxed during the time of the actual treatment. Recovery time is a little longer with oral sedation, and you will need to have a driver to take you home afterwards. IV sedation. IV sedation is administered directly into your blood stream via a needle, resulting in immediate relaxation. You will be conscious but incredibly relaxed, and not likely to remember much about the treatment afterwards. Like oral sedation, your recovery time will take a little longer, so make sure you have a ride home after the treatment. Dr. Simone proudly serves patients from Las Vegas, Henderson, Silverado Ranch, Enterprise, Whitney, Spring Valley and all surrounding ares. Henderson, NV Dentist | Do You Suffer From Dental Anxiety? Nitrous Oxide– Nitrous oxide, also known as silly gas, is used to help ease some of the anxiety and fear associated with dental treatments. This method wears off quickly after the procedure and the recovery time is minimal. Oral Sedation– Oral sedation involves of taking a medication before the treatment to ensure that you are relaxed during the time of the actual treatment. Recovery time is a little longer with oral sedation, so take precaution and have someone to drive you home afterward the treatment. IV Sedation– IV Sedation is administered directly into your blood stream, resulting in immediate relaxation. You will still be conscious but in a heightened state of relaxation, and will not likely remember much about the treatment afterwards. Like oral sedation, your recovery time will take a little longer, so make sure you have a ride home after the treatment. Don’t let your fear of the dentist keep you from having a bright and healthy smile. If you do suffer from dental anxiety and need to have a procedure done, ask Dr. Patrick Simone about Sedation Dentistry today. If you would like to learn more about sedation dentistry, contact Dr. Patrick Simone in Henderson, NV at 702-735-2755 or visit our website at www.patricksimonedds.com for more information. Dr. Patrick Simone also proudly accepts patients from Henderson, Las Vegas, Silverado Ranch, Enterprise, Whitney, Spring Valley, and all surrounding areas.